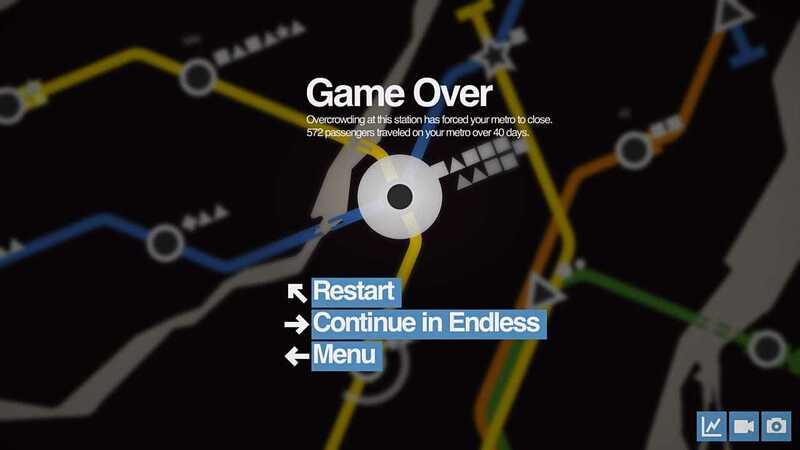 1, Compelling, constructive, hectic, relaxed gameplay. If that makes sense. It doesn’t though, aye? You just gotta play it. 2, Three game modes: Normal for quick scored games, Endless for stress-free sandbox play, and Extreme for the ultimate challenge. 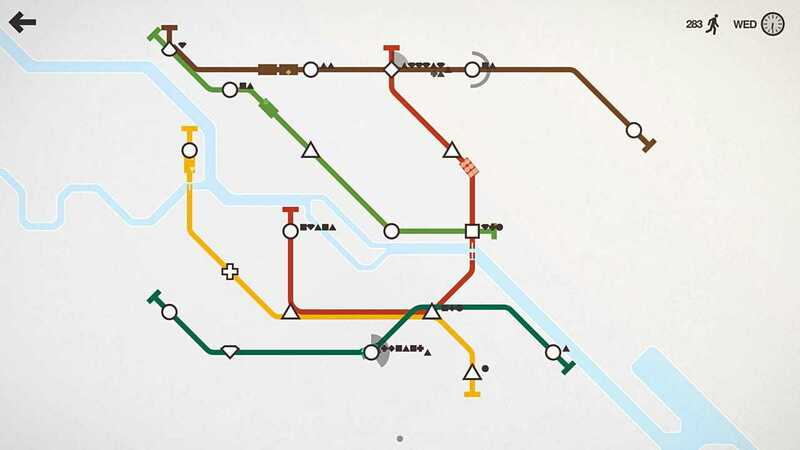 3, Build your metro exactly how you want to with the all-new Creative mode. 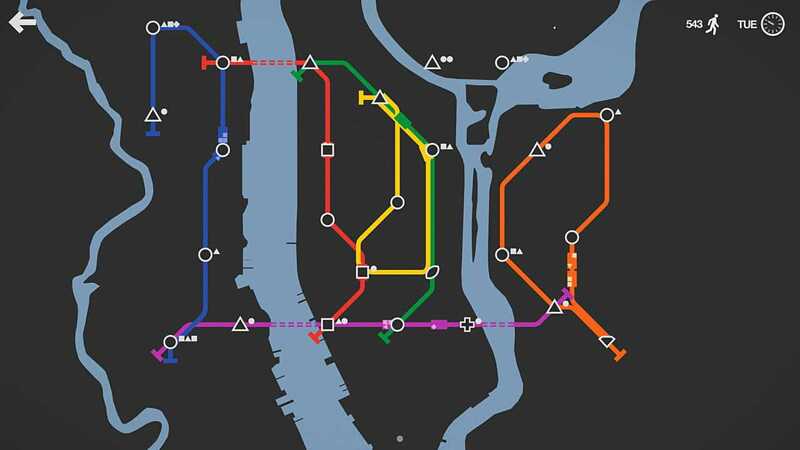 4, Twenty real-world cities to design subways for (London, New York City, Paris, Berlin, Melbourne, Hong Kong, Osaka, Saint Petersburg, Montréal, San Francisco, São Paulo, Seoul, Washington, D.C., Cairo, Istanbul, Shanghai, Singapore, Stockholm, Mumbai, and Auckland). 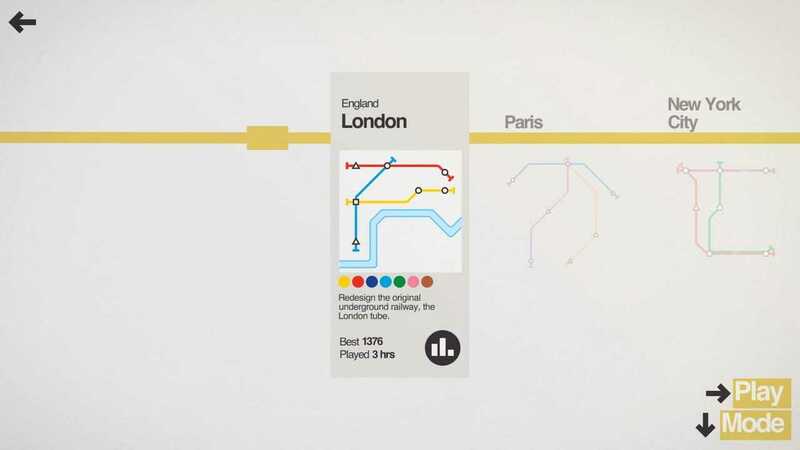 Each has a unique colour theme, set of obstacles, and pace. 5, Random city growth, so each game plays out differently. A strategy that proved successful last game may not help you in the next. 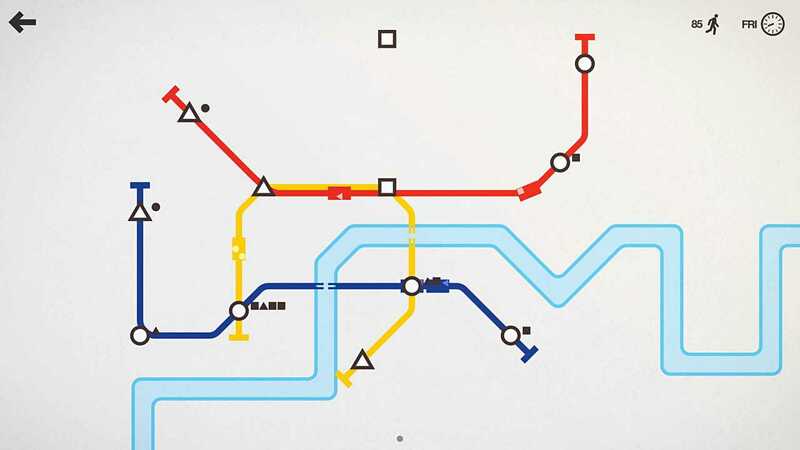 6, Each game’s map is a work of art, built by you in the classic abstract subway style of Harry Beck. If you think it’s a keeper, save it, tweet it, show it off or make it your desktop background! Copyright © 2014 - 2019 SocksCap64, All Rights Reserved. Logos, Trademarks, Pictures Belongs To Their Respected Owners. Powered By WordPress. 111 Queries in 0.558 seconds.